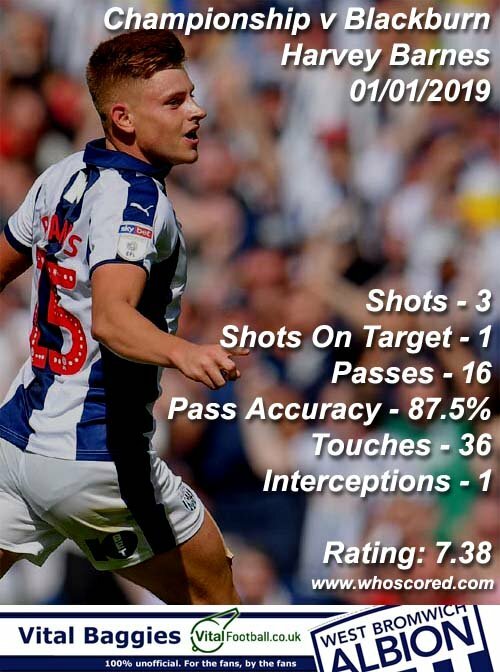 New Year’s Day saw a poor performance from West Bromwich Albion based on our own standards so far in the 2018/19 Championship campaign as we fell to a defeat to Blackburn Rovers at Ewood Park. 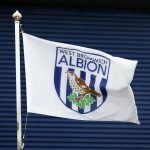 Losing 2-1 on the day, Jay Rodriguez’s penalty just after the hour mark was merely a consolation and with the straight red card shown to Jake Livermore in the final five minutes of the match, any hopes of a late fightback were ended, even though we did create the greater chances on the day. 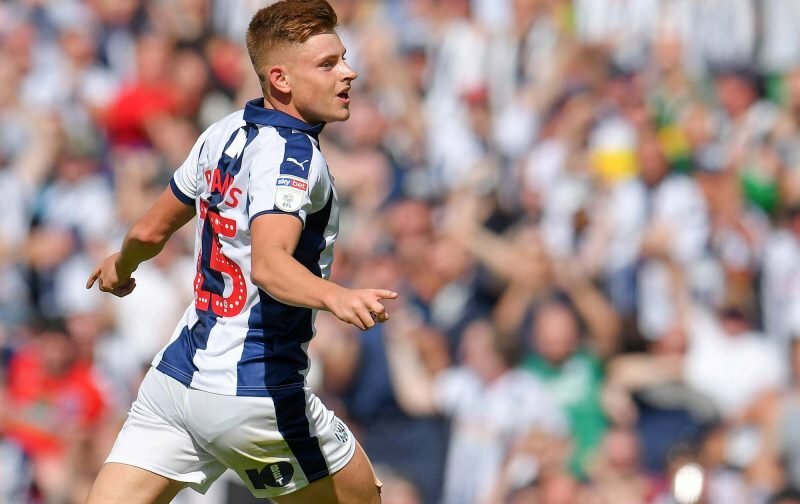 With so many poor performers on loan Leicester City youngster Harvey Barnes still did himself some credit as he took statistics website Whoscored’s top rating with a score of 7.38 for his efforts. His involvement in the game was poor by his own standards as well, but completing the top five best performers on the day were Matt Phillips (7.33), Craig Dawson (6.93), Jay Rodriguez (6.83) and Gareth Barry (6.78). Dust ourselves down and go again as we haven’t lost any ground despite the slip up as Norwich and Leeds at the top of the table failed to win aswell.